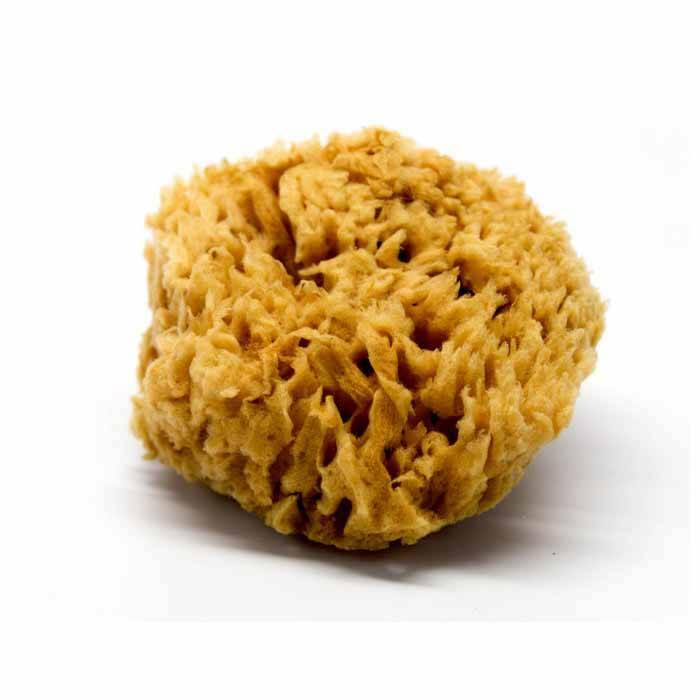 / Artisan Enhancements Sea Wool Sponge, 5"-6"
Artisan Enhancements Sea Wool Sponge, 5"-6"
Natural sea sponge for applying and texturing paint and faux finishes. Excellent for cleaning delicate surfaces too! Natural sponge for applying and texturing paint and faux finishes. Excellent for cleaning delicate surfaces too!